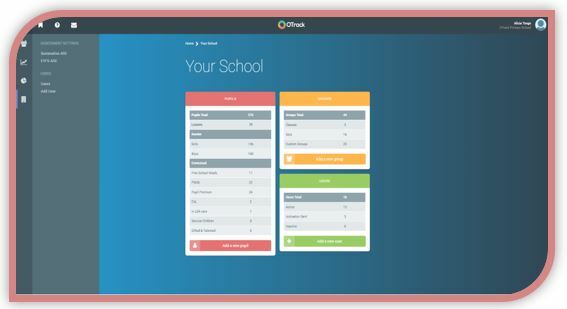 The data that’s available to you in ASP and IDSR can be invaluable, but do you use it to positively impact your pupils and your school as a whole? 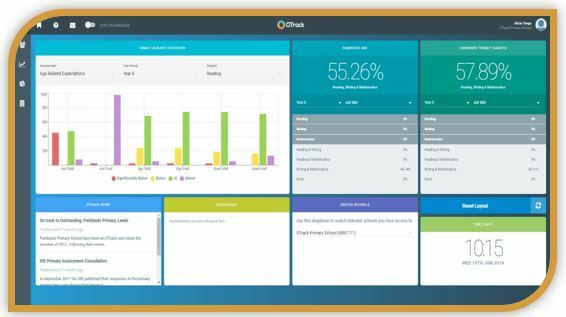 Maze Education and OTrack are working together to give you free simple and effective training that will help you use this data to positively impact on your school. We will show you how to build the skills you need to become an advanced ASP and IDSR user. We will also show you how to address the accountability see-saw whilst identifying the support needed to help each child progress. Learn how ASP works, and how to simplify the key terminology and calculations that are used. Get to grips with IDSR and understand the underpinning calculations/measures better. How to interrogate your own data and answer the most important questions for your school. Reduce the time you spend looking at data and empower you to focus more on the classroom. How to ensure that your data is recorded once and used many times. How to interpret data using the ASP platform. Demystify the key terminology/calculations and concepts of ASP. Answer the key questions that are most pertinent to your school by interrogating your own ASP data. What is available to support your school improvement journey. Please note that this course focuses on Primary age ranges from EYFS to KS2. All attendees will qualify for trial access to Maze Education’s end of year reporting, including QLA. In November, I was working with The Grange Primary in North Lincs. We were discussing the most robust way to report progress. The school were wanting to set individual targets based on prior attainment. My response was a simple one, “That’s easy, use our Termly Targets feature”. So we got to work on recording these targets. The SLT told me how they set targets and we started entering the data. Whilst I was helping them do this, I found out what a massively onerous task it was. I knew then that we needed to build a tool that would help you record these targets much easier and much faster. 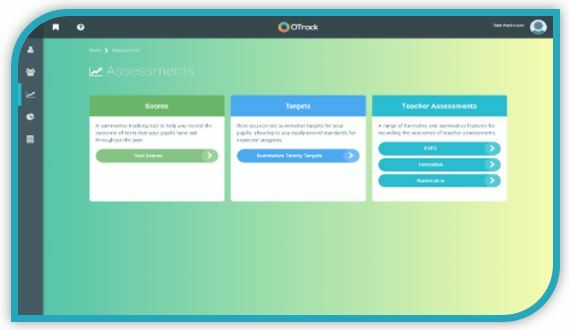 When we originally released the Termly Targets feature, we thought (assumed actually!) that it would be a tool for teachers. As it turns out, I’ve since found out that it’s mostly SLT that record the pupils’ targets. I asked for feedback from our users… and I got it! Within 24 hours I had received over 250 emails telling me how the feature was used and how long it took to set targets. After reading all the emails, we discussed the best way to meet the majority of schools needs, and our Application Development team got to work. I have to say, it was far easier for me to explain what was needed than it was for our Devs to actually build the new tool. But we like a challenge :). We’re now ready to show you what we’ve done. We’re sure you’ll love it because it will make recording targets much, much (much) quicker. 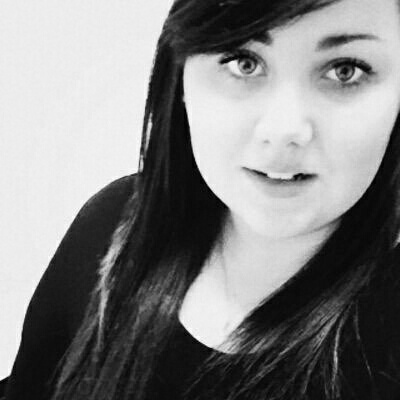 Our very own Laura recently achieved 3 NVQs after completing her apprenticeship here at OTrack HQ. We’re extremely proud of Laura’s achievements, and thought we’d share it with the OTrack community! Here are Laura’s words about her journey so far. 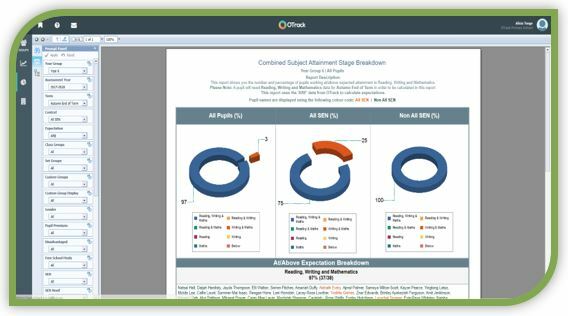 If you are interested in seeing what our Introduction to OTrack 2018 webinars covers, see the following itinerary. Firstly, a brief welcome and talk through how the upgrade of OTrack came about. Explanation of the analysis dashboard showing subject ARE and expected progress analysis. Entering data and mention of improvements that have been made to improve user functionality. A look at some of the powerful analysis that our reports can provide. Easy viewing of pupil contextual groups, concluding with how schools can now define users and manage passwords themselves. 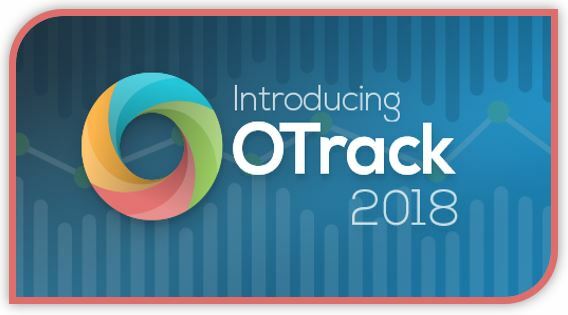 OTrack 2018 has been developed using modern technologies, allowing us to lay the foundations for future innovations. Have a suggestion for an improvement for OTrack?Let us know – if it is requested by enough schools it is something we will consider making a permanent development. If you have any queries about OTrack, please feel free to give us a call on 01302 360246 or email enquiries@optimumotrack.co.uk. The new primary curriculum has presented many challenges but has also opened up new opportunities for schools with effective assessment systems. Under the previous method of using sub-levels there was a tendency to try and push pupils through to the highest level possible in the shortest period of time, quite understandable with Ofsted breathing down your neck and progress being all about points.